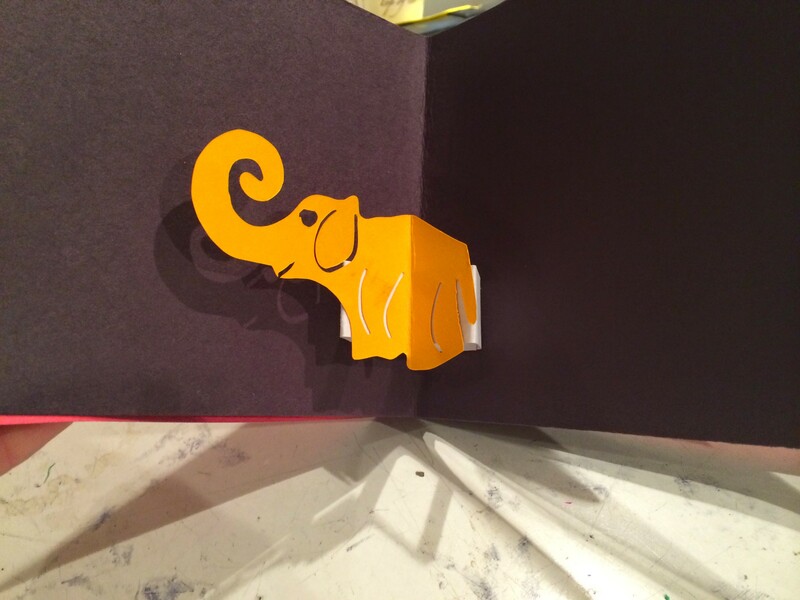 Each student will be creating a mini pop up book with a minimum of 4 pages all with at least 1 different pop up element. 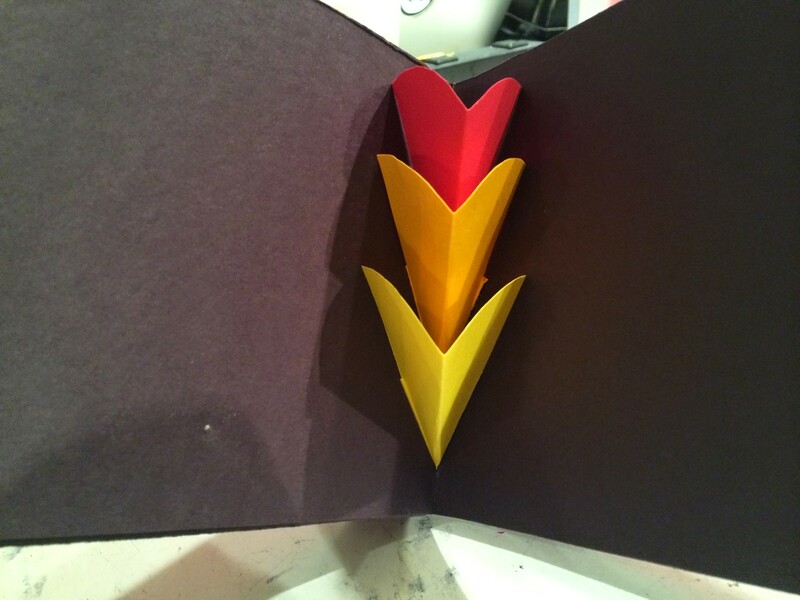 The book must also include 1 page with a light up component. 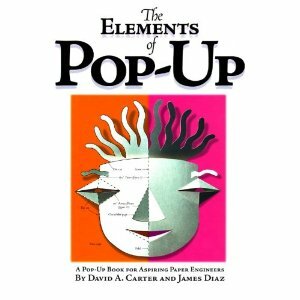 -Students should use The Elements of Pop-Up Books to assist them in their creations! 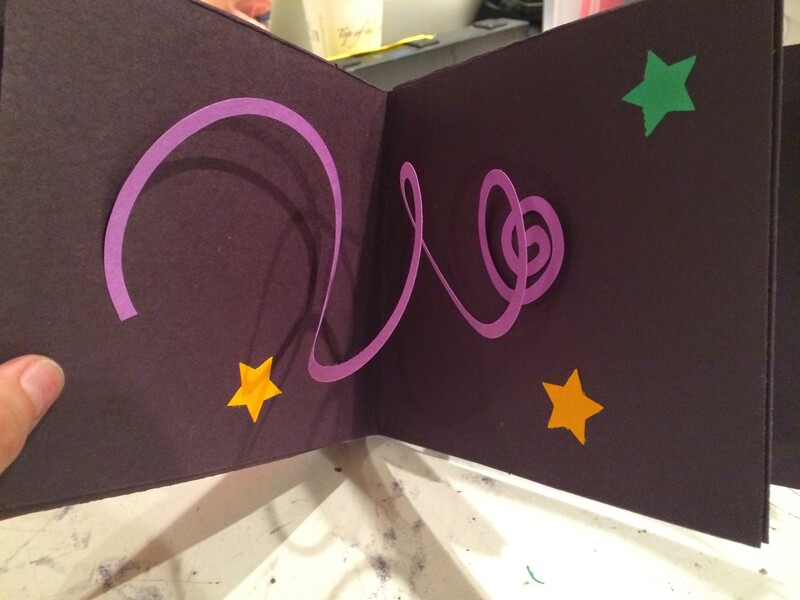 Pop Up Pinterest Page to see some great pop up and paper circuit examples!